Lots of excited fans have been posting their sightings of Ryan Gosling filming in Texas. 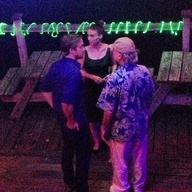 Ryan is seen filming a night club scene with co-star Rooney Mara. 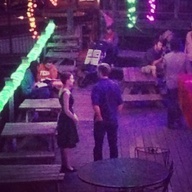 The venue Mozart's Coffee confirmed that both Ryan and Natalie were filming the scene.
" 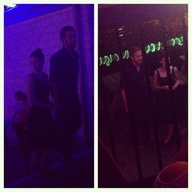 @MozartsCoffee Thanks to Natalie Portman and Ryan Gosling for the quick film shoot here at Mozart's tonight!!!!" 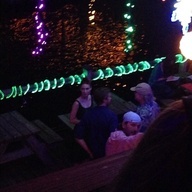 The images are grainy but Ryan's co-star in the photos posted by fans looks like Rooney Mara to us! Natalie's character is blonde so that must be Rooney. 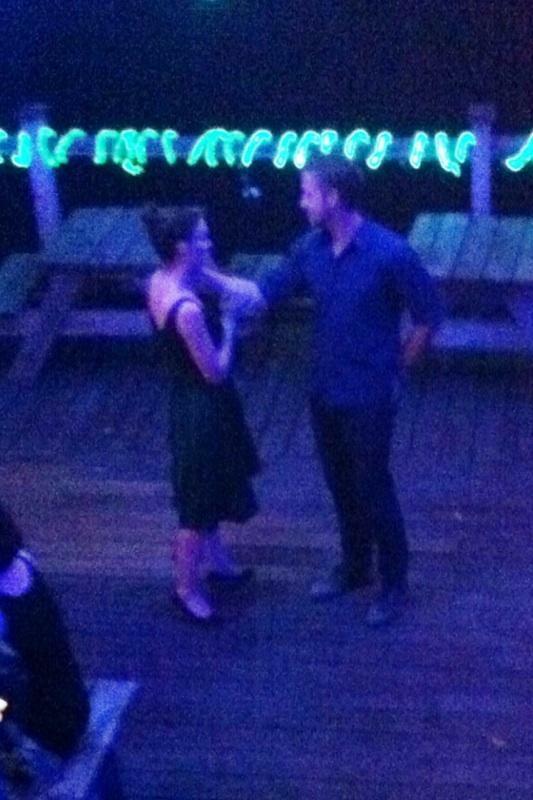 Maybe Natalie was there as well? Fans have also reported seeing Michael Fasbender? ?